If chocolate is a staple in your diet, you've come to the right place. 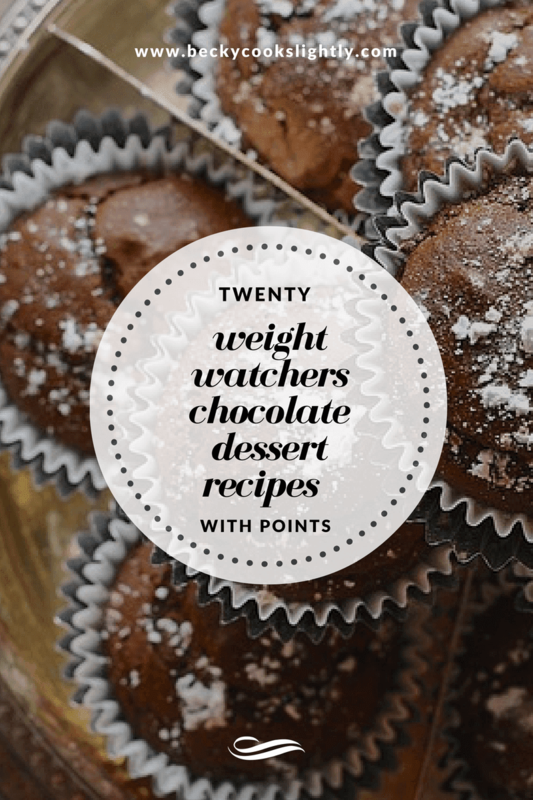 I've collected 20 of my favorite weight watchers chocolate recipes with point values. If you have a favorite recipe that's not on the list, feel free to leave a link in comments. 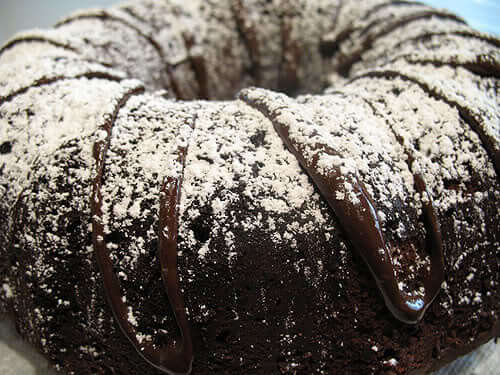 Get the Dark Chocolate Cake recipe by LaaLoosh. 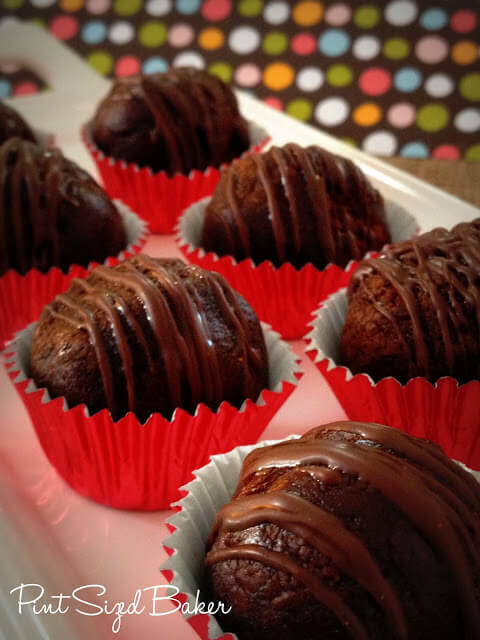 Get the Chocolate Pumpkin Muffins recipe by Food Fun Family. 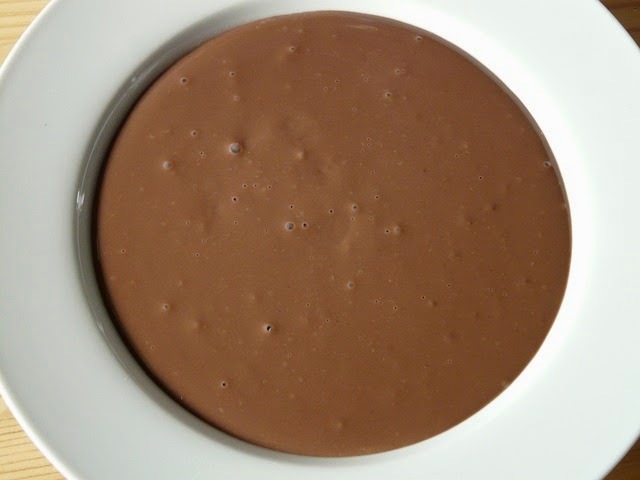 Get the Quick Dairy Free Chocolate Pudding recipe by Becky Cooks Lightly. 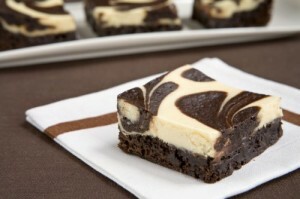 Get the Low Calorie Cheesecake Brownies recipe by LaaLoosh via Couponers United. Get the No Bake Chocolate Peanut Butter Squares recipe by Simple Nourished Living. 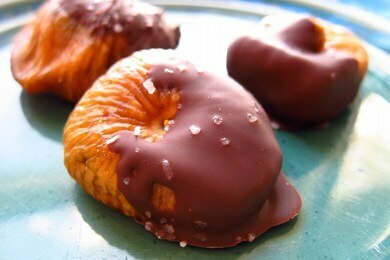 Get the Healthy Candy recipe by Snack Girl. 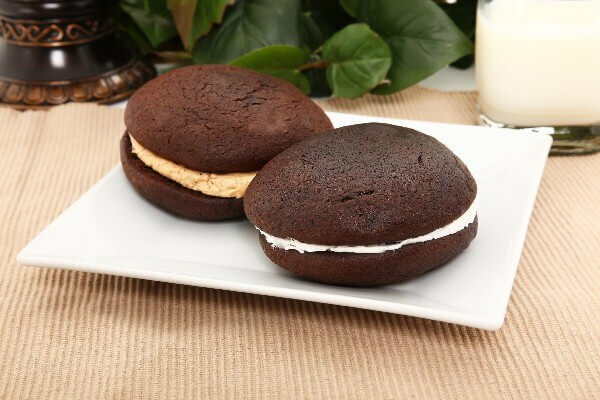 Get the Chocolate Whoopie Pies recipe by Kitchme. 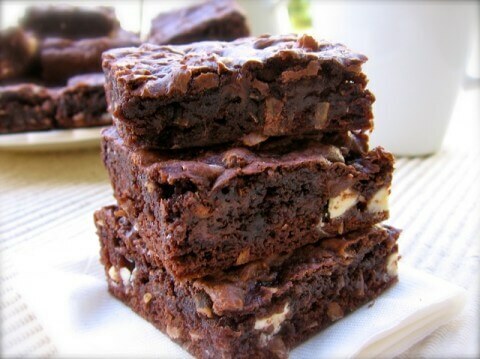 Get the Chocolate Cream Cheese Brownies recipe by Becky Cooks Lightly. 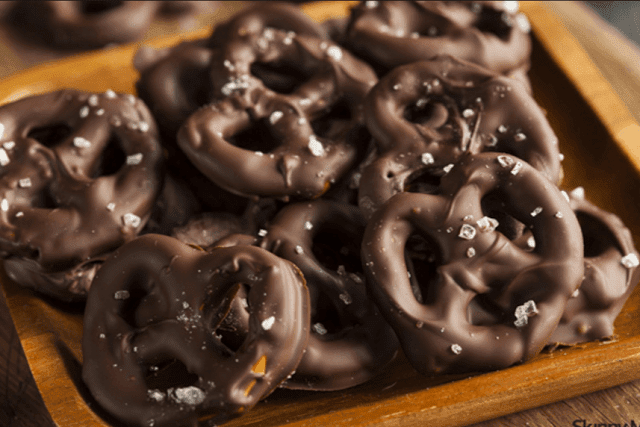 Get the Sweet and Salty Chocolate Covered Pretzels recipe by Points Recipes. 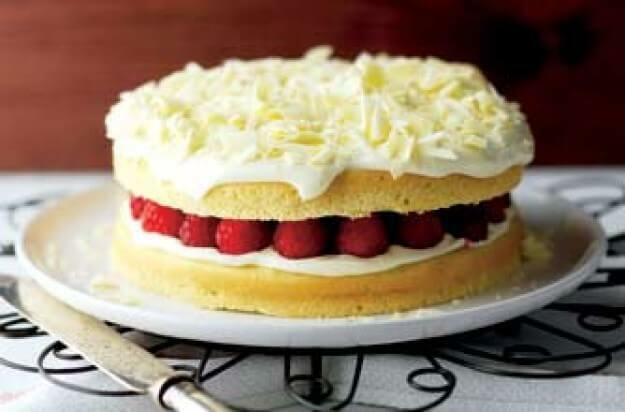 Get the WW White Chocolate Cake recipe by Good To Know. 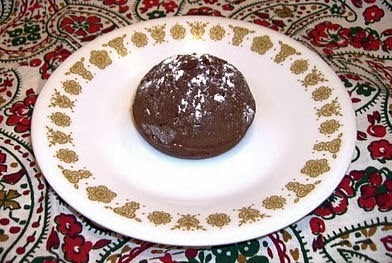 Get the Flourless Chocolate Fudge Cookies recipe by Swade Designs. 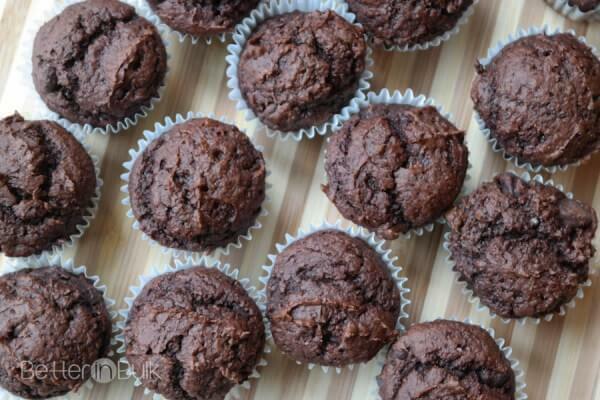 Get the Chocolate Muffins recipe by Becky Cooks Lightly. 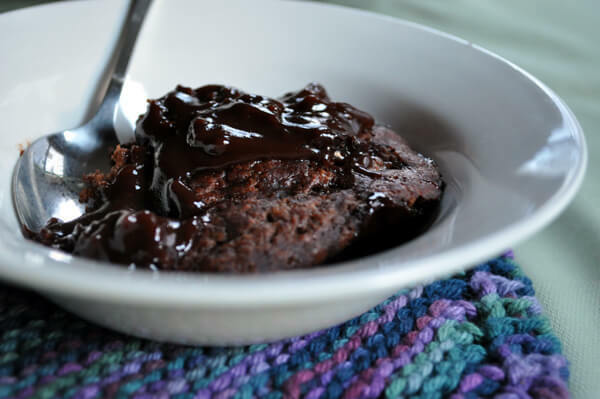 Get the Hot Fudge Pudding Cake recipe by Weight Watchers Recipes. 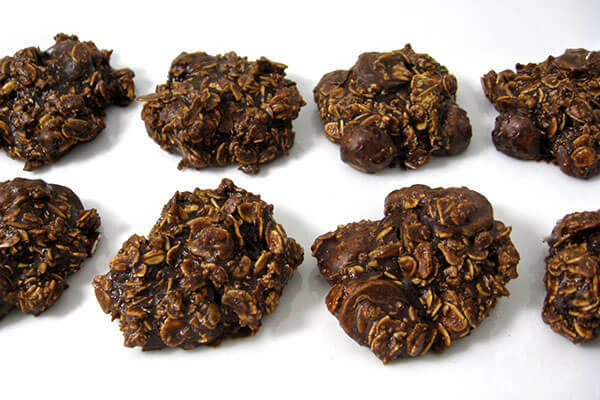 Get the Skinny Double Chocolate Oatmeal Cookies recipe by Skinny Kitchen. 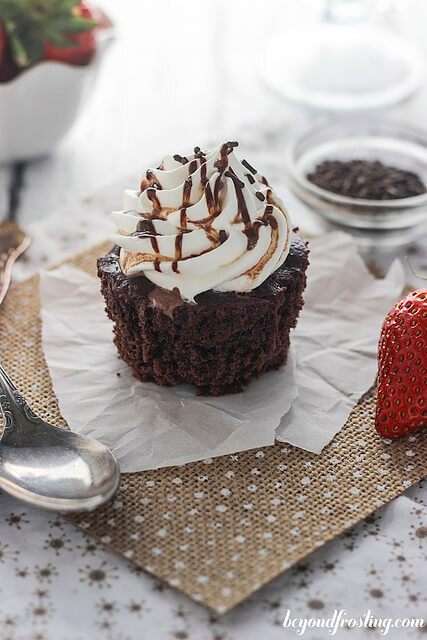 Get the Skinny Chocolate Pudding Cupcakes recipe by Beyond Frosting. Get the Weight Watchers Brownie Truffles recipe by Pint Sized Baker. 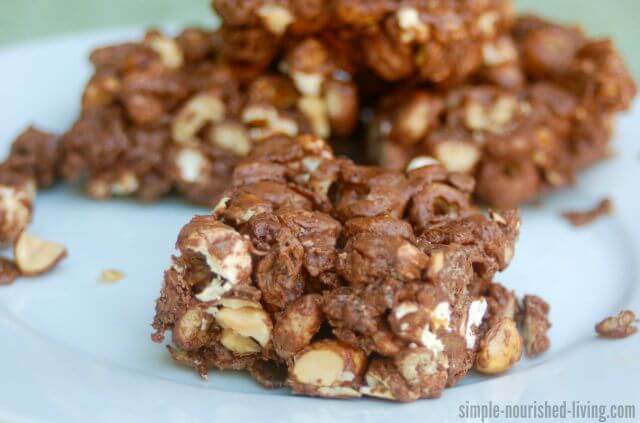 Get the Skinny Chocolate Coconut Cake Mix Bar Cookies recipe by Simple Nourished Living. 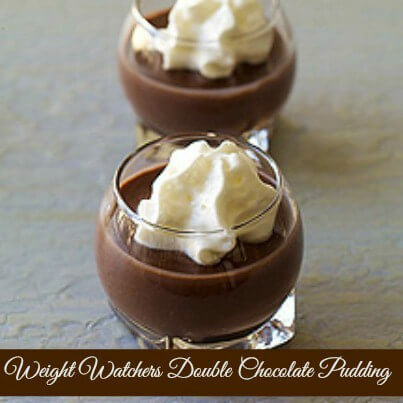 Get the Weight Watchers Double Chocolate Pudding recipe by Simple Nourished Living. 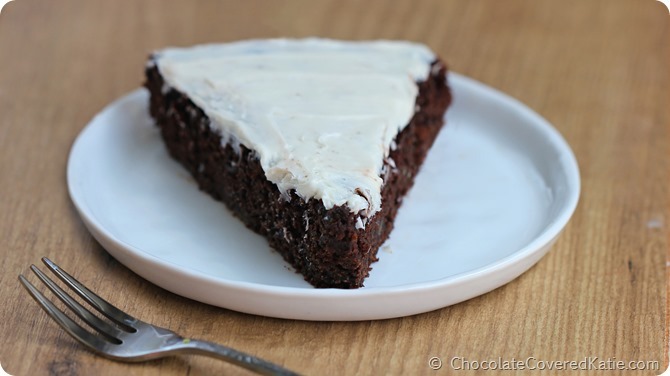 Get the Avocado Chocolate Cake recipe by Chocolate Covered Katie. 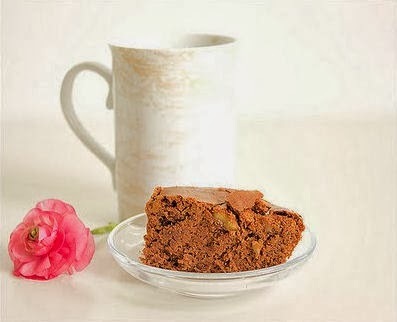 Get the Cocoa Brownies recipe by Becky Cooks Lightly.